Gus on the Go: Cantonese now available on the App Store! Gus on the Go: German now available on the App Store! Gus on the Go: Korean now available! Gus on the Go for Russian and Hebrew now available! 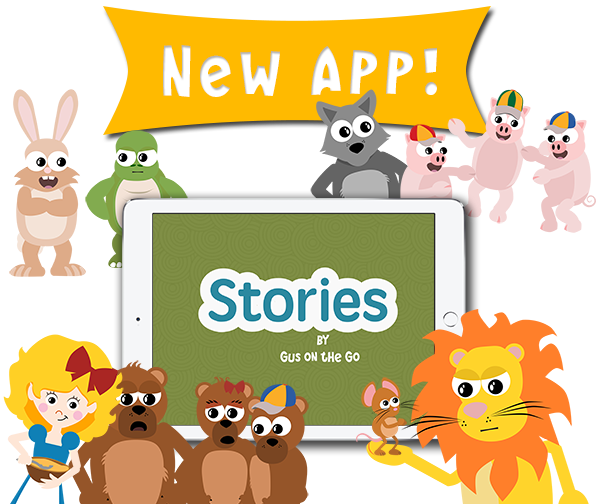 It’s official- Gus on the Go is now available on the App Store!